WHITES kept their place at the top of the league ladder after battling to a goalless draw in windy conditions at the International Stadium on Saturday. Luke Hannant struck the bar once in each half for the hosts as Chris Kinnear’s men held on for a point in Gateshead manager Steve Watson’s first home game in charge. Jordan Burrows then volleyed over Scott Barrow’s cross from ten yards as the Tyne and Wear side continued to press. Home keeper Dan Hanford blocked Ryan Bird’s stabbed effort at goal following a Mitch Pinnock knock-down and at the other end Paddy McLaughlin blasted Burrows’ lay-off narrowly wide from 20-yards. Bird blazed over Pinnock’s accurate cross from close range, but it was Gateshead who went closest midway through the half. 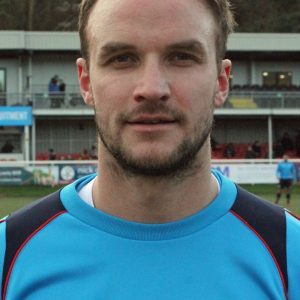 McLaughlin’s ball into the penalty area found Hannant in space and the midfielder’s volley looped over Mitch Walker and bounced off the underside of the bar into the grateful arms of Dover’s keeper. Hannant twice flashed balls across the box after the break, but out of reach of any of his teammates. An unmarked Giancarlo Gallifuoco headed Mitch Brundle’s corner well wide and Dover’s skipper then curled a free-kick into Hanford’s arms. Burrow headed Barrow’s long throw straight at Walker and the same striker then blasted sub Richard Peniket’s knock-down wide. Hannant rose highest to meet Burrows’ cross, but his header struck the crossbar and bounced out of play, much to the relief of Walker. Earlier, Kinnear made two changes to the side that beat Woking 3-1 on Tuesday night at Crabble. 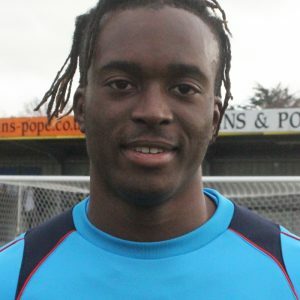 Loui Fazakerley replaced the suspended Femi Ilesanmi and Nortei Nortey came in for Paul Lewis, who returned to Cambridge following his loan. 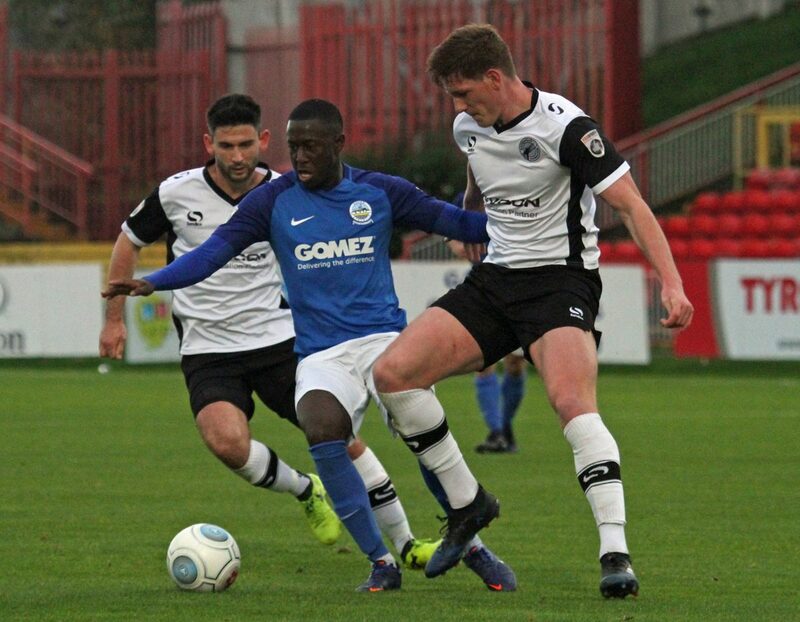 Dover now have an extended break in the league, with their next game against Eastleigh at Crabble on Saturday 11th November. 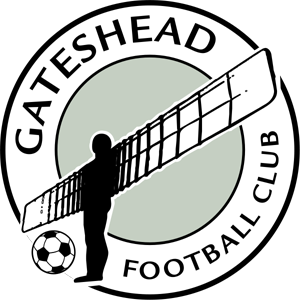 Gateshead: Hanford, Barrow, Kerr, Byrne(c), Burrow, Preston (Peniket 64), McLaughlin, O’Donnell, Maxwell, Hannant, Williams. Subs not used: Montgomery, York, Johnson, Penn. Dover: Walker, Passley, Gallifuoco, Parry, Essam, Brundle(c), Pinnock, Fazakerley, Bird, Nortey, Alabi (Daniel 73). Subs not used: Richards, Adebowale, Okosieme, Deen-Conteh.